Additionally for correction jaw alignment, Unitek Forsus springs have virtually eliminated the need for bulky headgear appliances and months of rubber band wear. These services result in decreased overall treatment time and less demand for patient compliance! 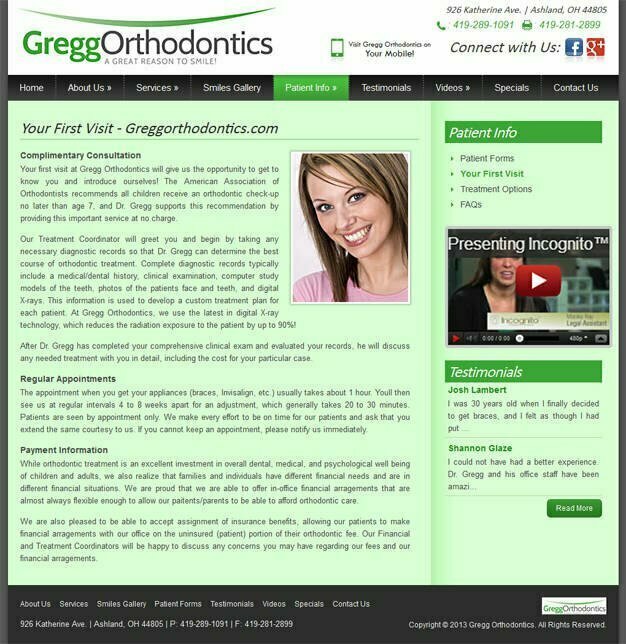 The high quality customer service and exciting, yet informative treatment separates Gregg Orthodontics from other practices. 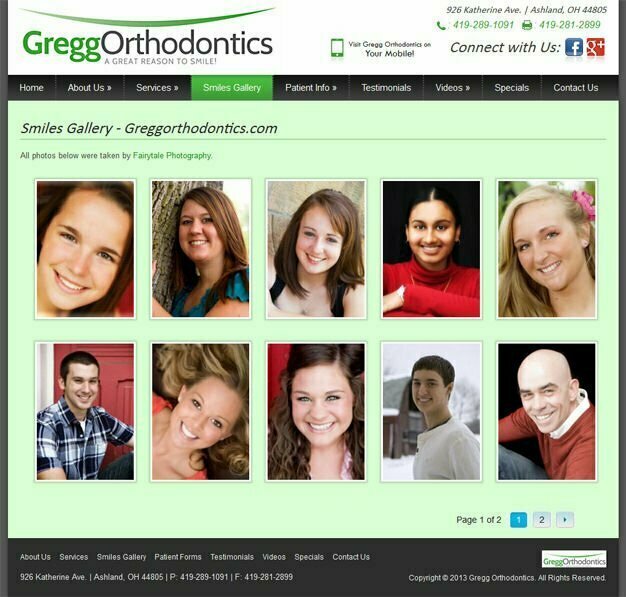 The team of knowledgeable and helpful staff ensure that each patient is given the proper care.